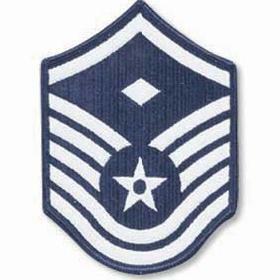 The master sergeant promotion list will be released tomorrow as scheduled, despite rumors that it has been delayed until June, Air Force Personnel Command spokesman Mike Dickerson said Wednesday afternoon. Of the 19,809 technical sergeants who were eligible for promotion, 5,464 were selected to advance to E-7, a promotion rate of 27.58. That’s a sharp reversal from last year’s trend. In fiscal 2011, the promotion rate for E-7s rose from 24.9 percent to 33.8 percent. An official told Air Force Times in January that the spike in the promotion rate was due to the fact that high-year tenure limitations had forced many airmen to leave the service, causing the eligibility pool to shrink. But the eligibility pools for fiscals 2011 and 2012 are roughly the same. Air Force officials are still working on an explanation for the drop in this year’s promotion rate.